As easy as they are to prepare, missionaries can find a way to mess up even pancakes! General Conference is now under two weeks away. It's time to start preparing for another weekend of spiritual feasting. 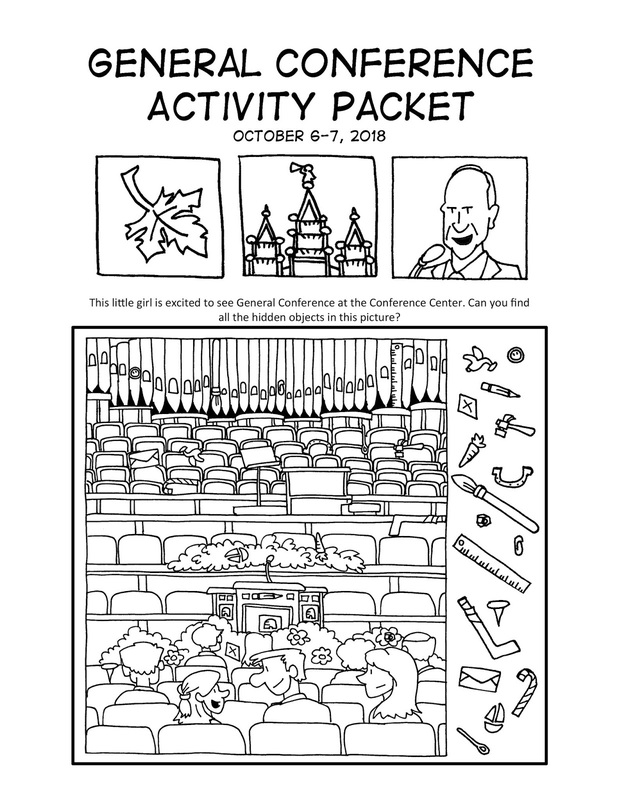 You can start by downloading the Fall 2018 General Conference Activity Packet. Thanks to the translation work of Sara Mayer, Gabbi Herrera, and Dani Queiroz de Souza it is also available in French, Spanish, and Portuguese too! 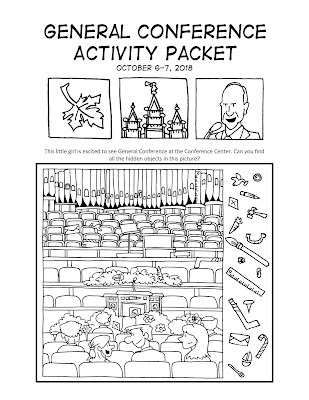 Consider subscribing to the Mormon Cartoonist Activity Page Newsletter. 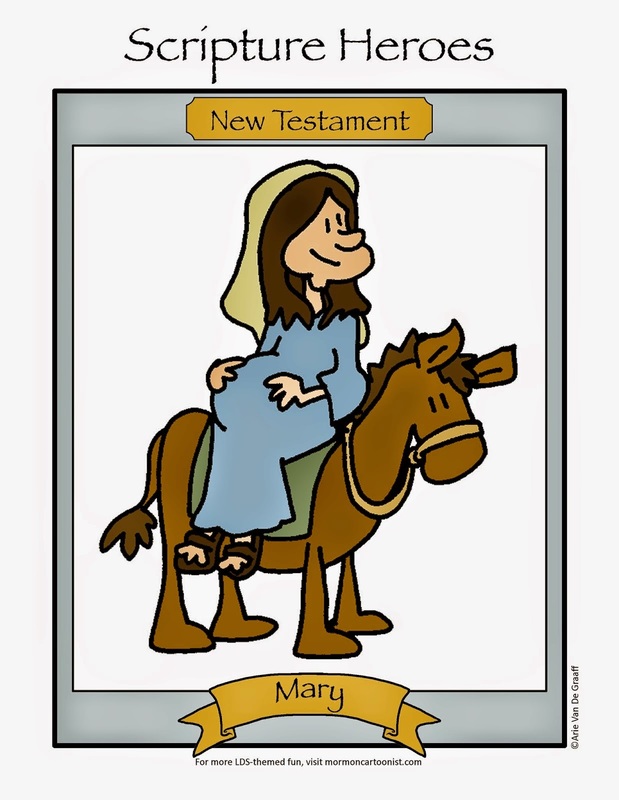 The Mormon Cartoonist Newsletter provides subscribers with a free activity page every Friday morning delivered to your inbox to download for sacrament meetings, Family Home Evenings, primary lessons, or General Conference. Did I mention that it's free? Sign up for it here. If you have Apple products, you might be interested in any one of the fine iOS apps featuring my artwork: LDS Coloring Book, LDS Laughs, LDS Scripture Heroes, and Book of Mormon Adventure. You can also go old school with one of my activity books available at discerning LDS bookstores: The Puzzle Book for LDS Kids and Now That I am Baptized. And finally, don't forget about my collection of missionary comic strips. Mission Daze is perfect for the missionaries in your life! The timing is great, too! There's always a pancake dinner at my ward before General Priesthood Meeting. Thanks for sharing. These do help with my younger kids during conference. Wow. These are perfect! Thank you so much for providing this for free. I’m excited to use this for primary. Thank you! Actually, Mormon Life has long been out of print. Do you have a copy of Mission Daze yet? It is considerably cheaper and comes with about eight times the jokes.